Manawa Camp as the most comfortable option for every type of customer. It’s ideal for couples, families, and groups of friends that appreciate comfort and privacy. 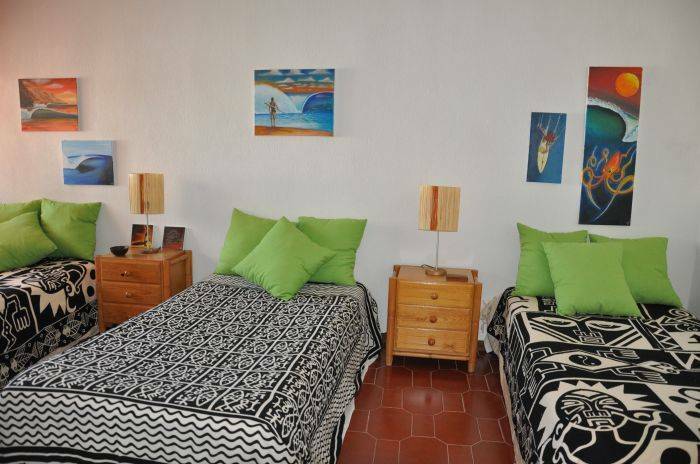 In these apartments or double ensuites, you sleep in a double or twin room, ask us how! 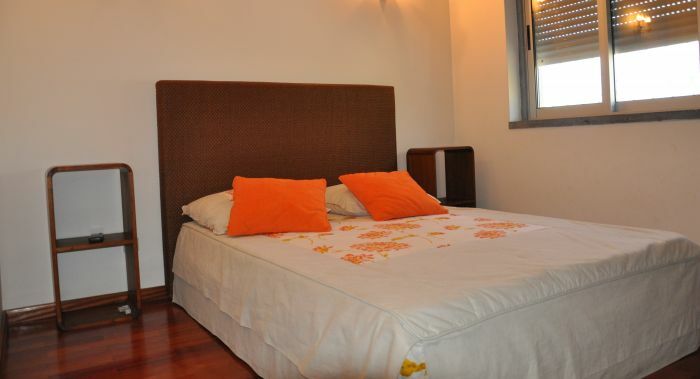 Double rooms are cozy and comfortable they offer natural sunlight throughout the day. 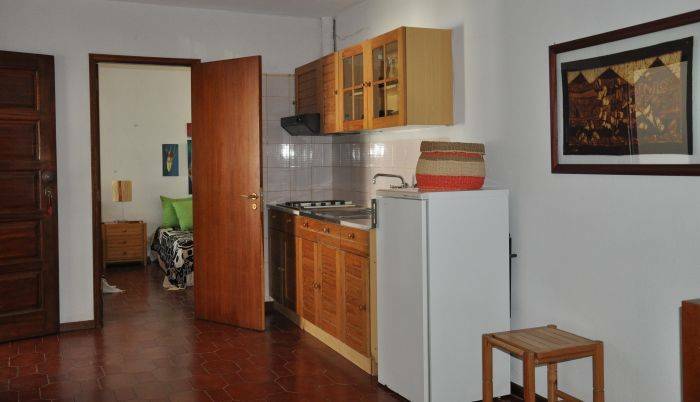 You can find a twin or king sized bed, private refrigerator, kitchen, bathroom and broadband internet connection. Triple room offer´s the perfect solution if you are travelling with friends. 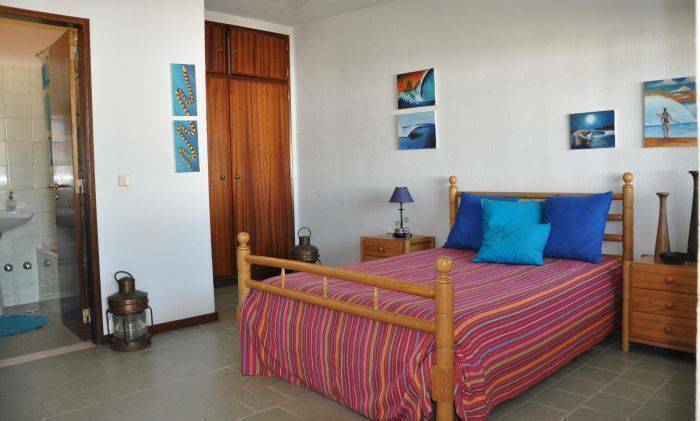 Comfortable and well equipped with bath/ or shower facilities, available with three separate single beds or with double bed and sofa bed, private kitchen, refrigerator and broadband internet connection. 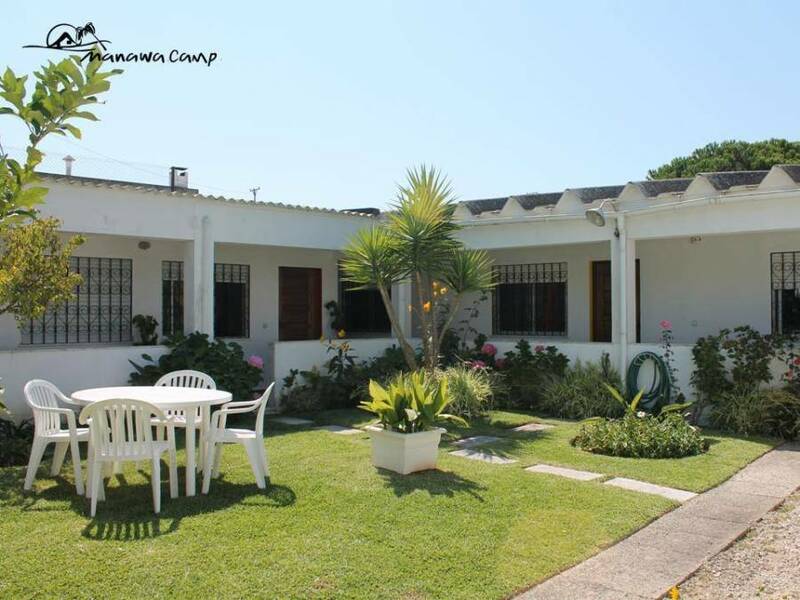 Manawa Camp is located in Charneca da Caparica, only 15 minutes south of Lisbon. There are numerous beach breaks along these miles of long beach, fully exposed to the western swell and regularly shifting with the sandbars. No other place in Europe allows regularly surfing great waves in the morning and Kiting with steady winds in the afternoon. Discounts for groups,ask us how !